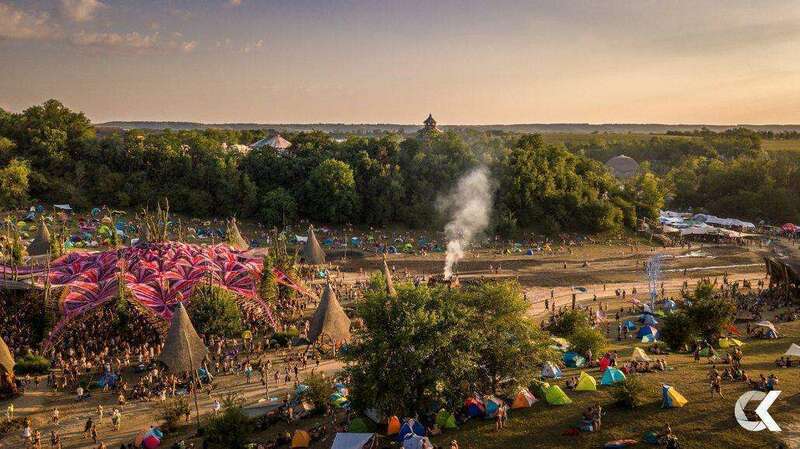 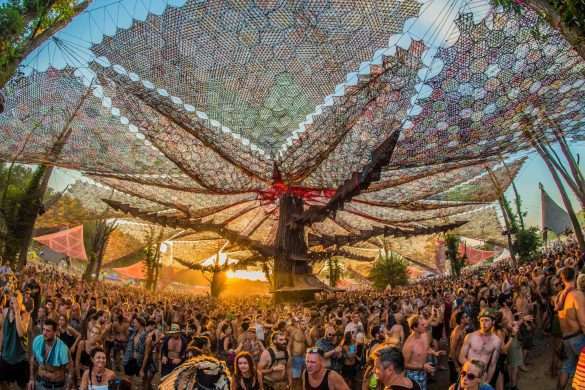 Take a look at Ozora Festival 2018 which took place in the village of Ozora in Tolna County, Hungary from 30 July to 05 August 2018. 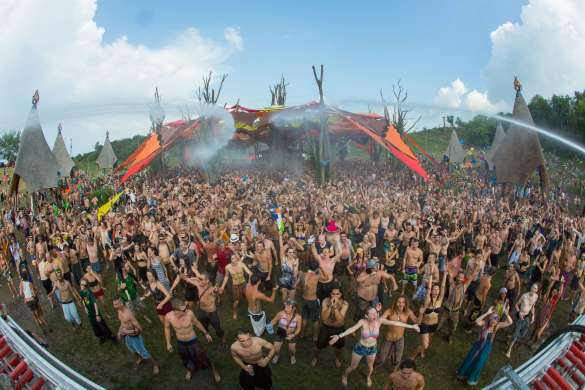 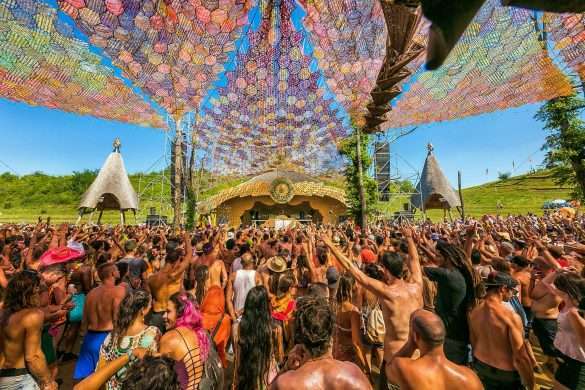 We’ve ranked Ozora Festival as one of the best festivals in the world. 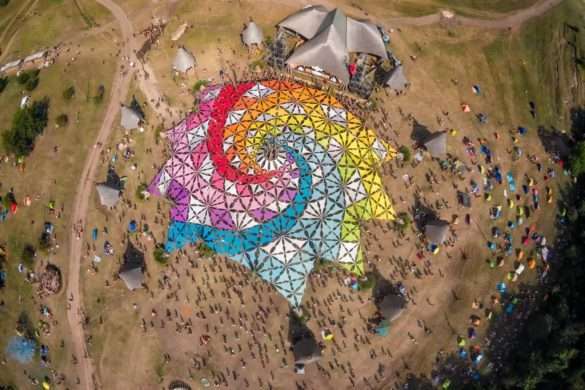 Before attending my first Ozora Festival it was described to me as ‘the mother’, a nurturing environment in which to learn, grow, connect and thrive as one tribe. 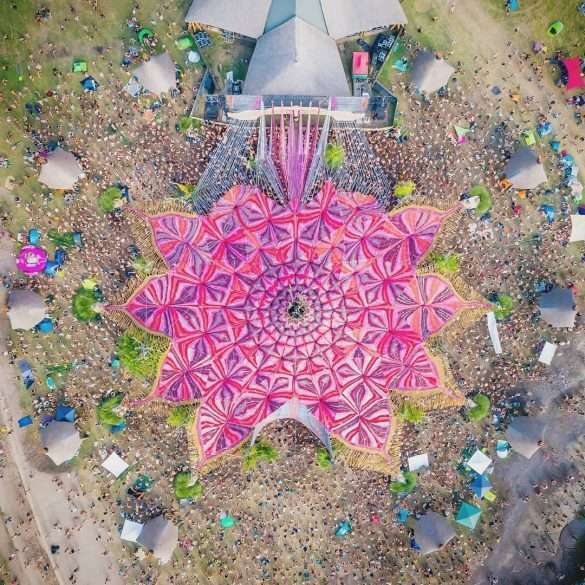 Imagine my curiosity after having such a vision of this festival for so many years.